Welcome to Northwest PT where you come to get better and where we keep you staying better. Our facilities combine the best of holistic methods so you can receive the quality, personal care and treatment you need. 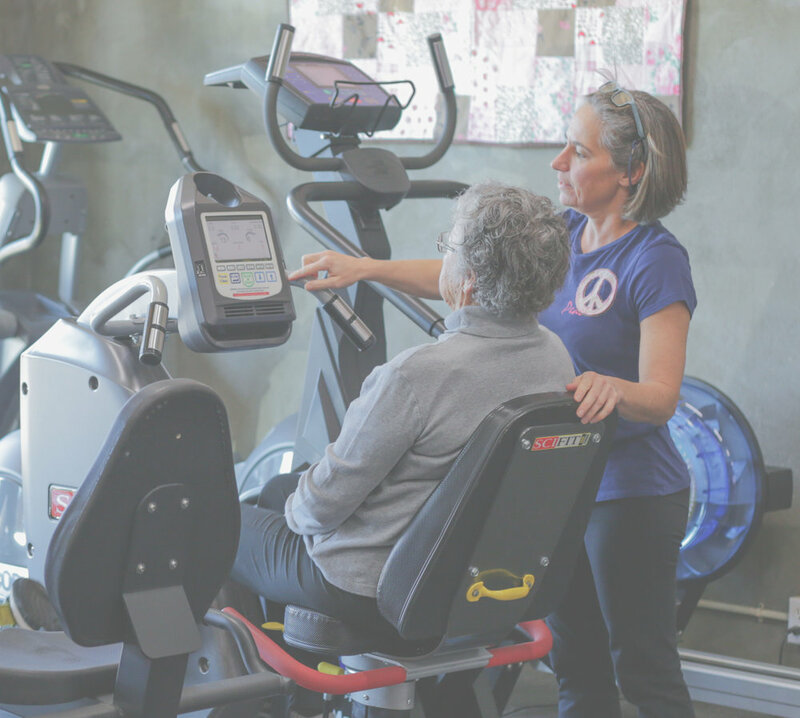 We help you reach your goals, whether that is maintaining health, recovering from an injury or simply maintaining movement and flexibility.